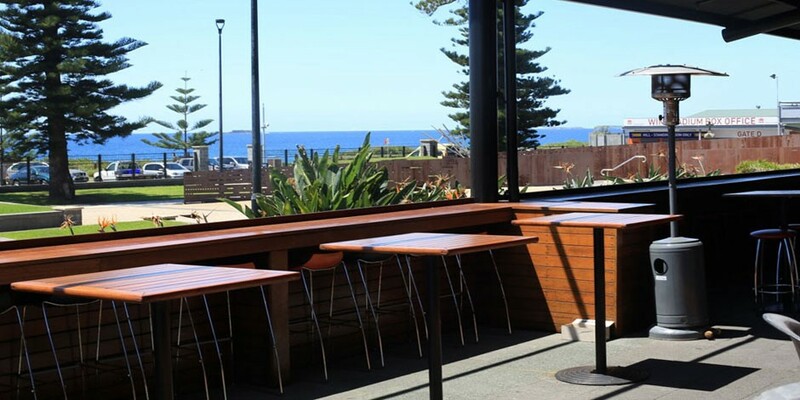 The Illawarra Brewery is beautifully positioned across from Wollongong’s South beach which just magnifies your experience when visiting. It’s the perfect place to host a function, drink and dine, or to just sit down, relax, and unwind. 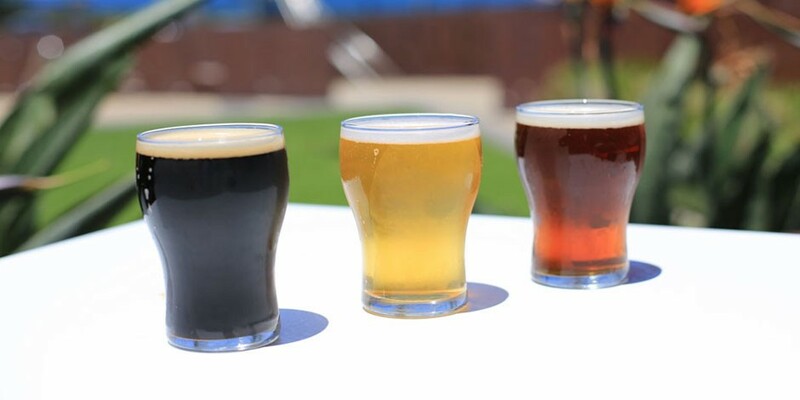 Offering the largest collection of award winning, handcrafted beers, many brewed locally in the Illawarra. With indoor and outdoor seating and function areas, there is plenty of room to sit, enjoy a coffee, indulge, and soak up the relaxed atmosphere with scenic oceanic views. 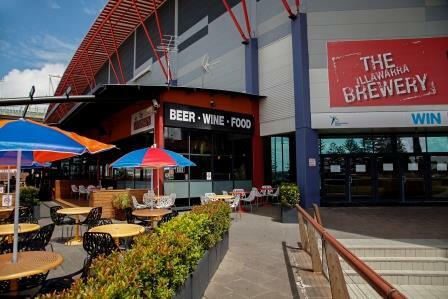 With weekly food specials, happy hour on Friday from 5pm -7pm,Trivia on Wednesday from 6.30pm, and DJ’s and live music over the weekend, The Illawarra Brewery is the place to be.